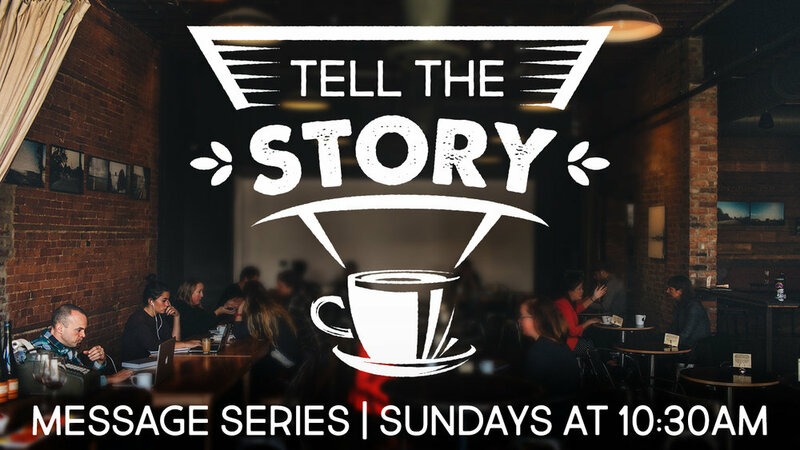 For the next several weeks, Pastor Dwayne will teach a new series entitled, "Tell the Story." In this series, we will go through the gospels and see how people came to find relationship with Christ. We will also share our own faith journeys and learn more about how we can introduce people to Christ and their own faith stories. We want to hear your stories! So take some time to either write out or video record your journey to faith and send them to us! You can either post them to the SCC Facebook page, fill out the form below, or email them to info@shorelinecc.com.